PLEATZ: A new approach for a traditional look. The pleated look is back! 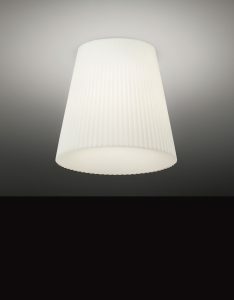 OCL is launching a series of pleated forms that combine a familiar aesthetic with superior efficiency. 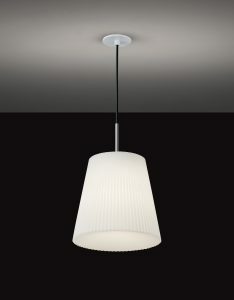 Pleatz features a one-piece acrylic diffuser with pleated sides and a concave bottom. Unlike fabric pleats, the OCL Pleatz can be easily cleaned, keeps bugs out and provides visual comfort—at all angles. 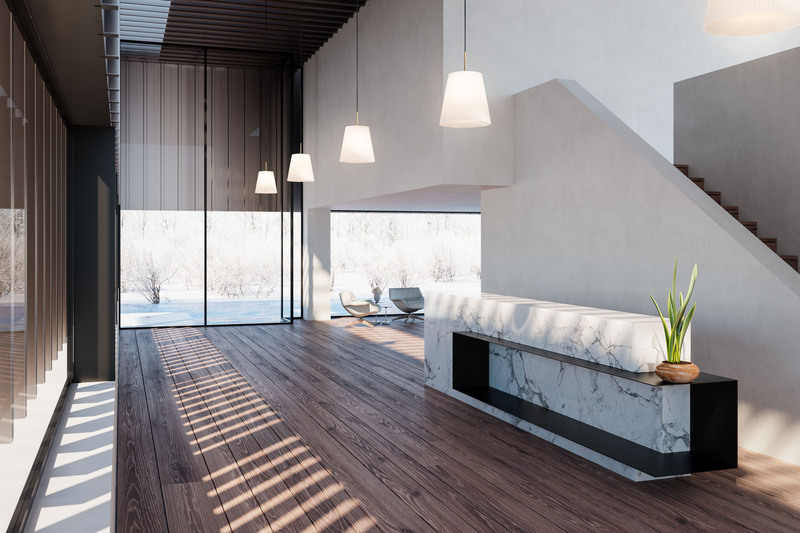 And with a high-efficiency internal diffuser, the integral LED system delivers smooth gradients across the pleats while delivering over 100 lumens per watt.